The Secretary of Health for the State of Sonora has taken the unusual step of issues a “health travel advisory”… warning Sonorans against visits to California, Utah, Arizona or Washington, because of the measles outbreak in those states. 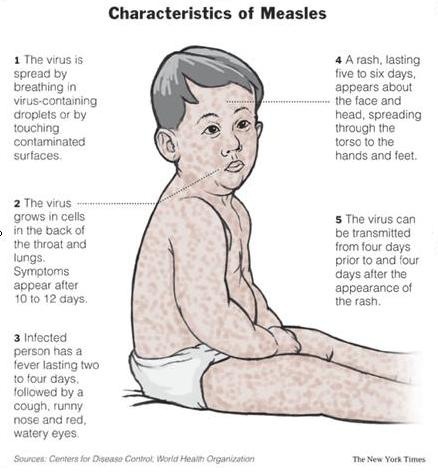 At the very least, Sonorans are advised to have their measles vaccine at least two weeks in advance of any visits to those disease ridden outposts of superstition where people turn to witch doctors like Jenny McCarthy instead of scientists. Sonora, where vaccinations are mandatory and free of change, has not seen a case of measles in the last twenty years.